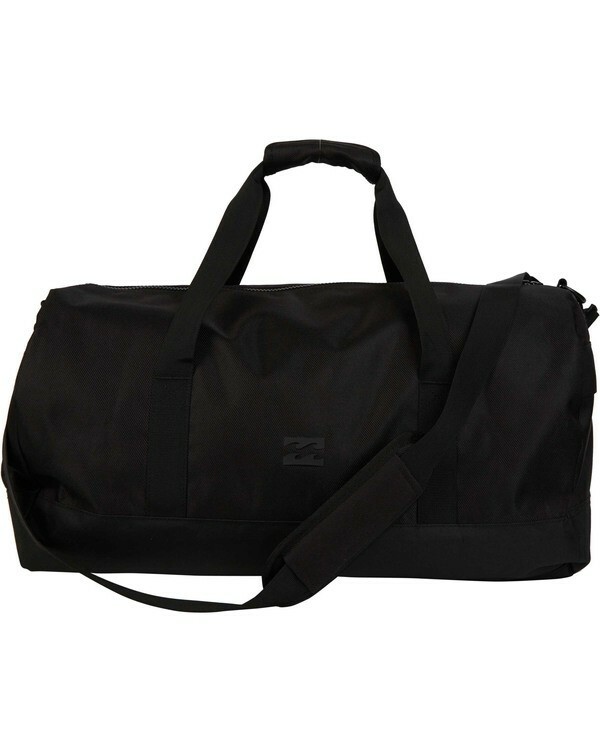 Surf travel, made simple. Durable and lightweight, the Transit Duffle Bag is easy to stash anywhere, on or off-road. 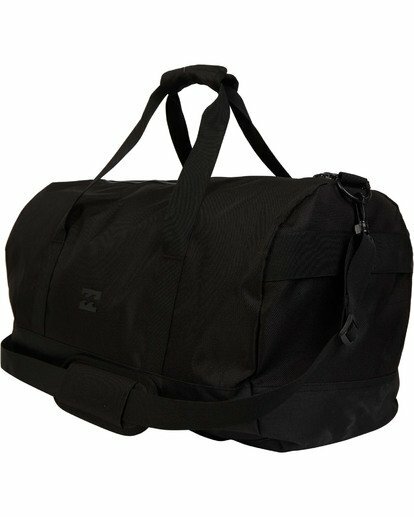 The soft-sided travel bag offers a mid-size, perfect for a long weakened or for those who travel light. 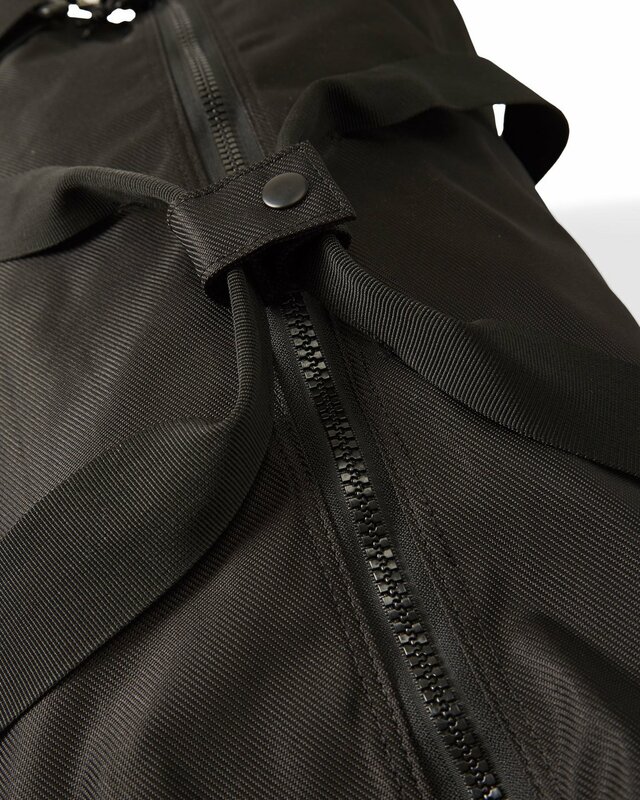 Made from 600D polyester, the Transit keeps a clean, all-black aesthetic. 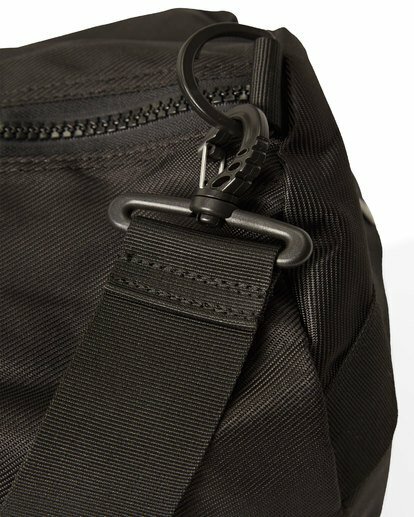 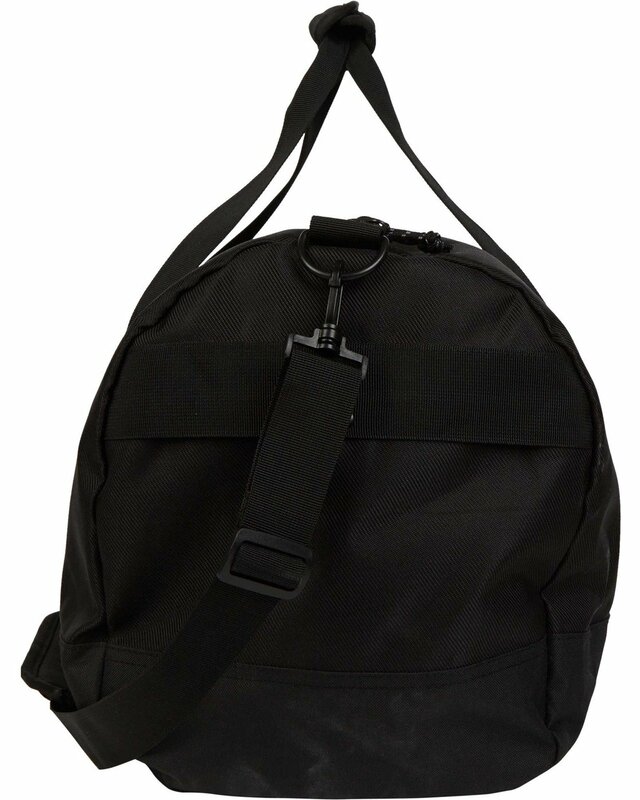 Carry handles and detachable shoulder strap. Size : 12.5 inches x 23 inches x 12 inches.